Blue Shire Plumbing is a Sydney based company providing quality residential and commercial plumbing services. It is owned and managed by Michael Darke who has over 16 years of plumbing experience in Australia and United Kingdom. 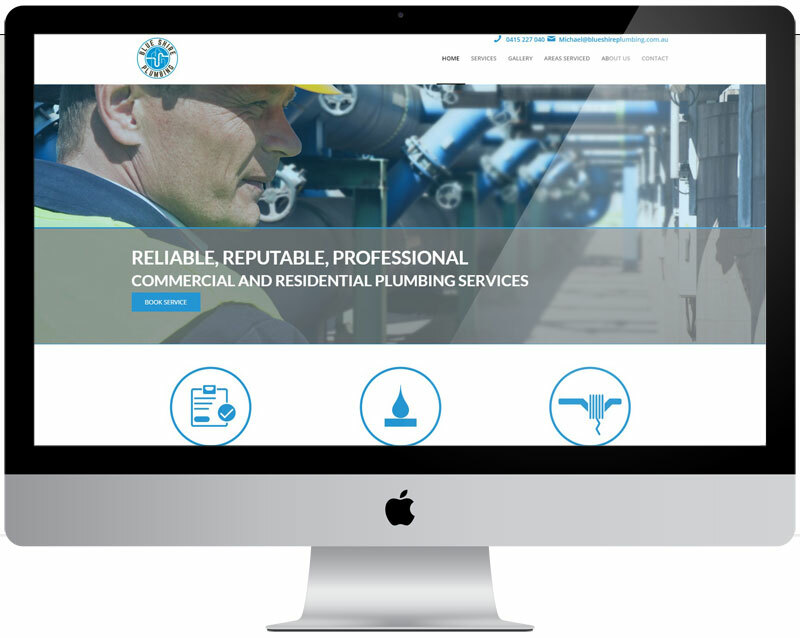 Blue Shire Plumbing specialises in new developments and are reputable for providing cost effective, professional and time efficient services to clients.